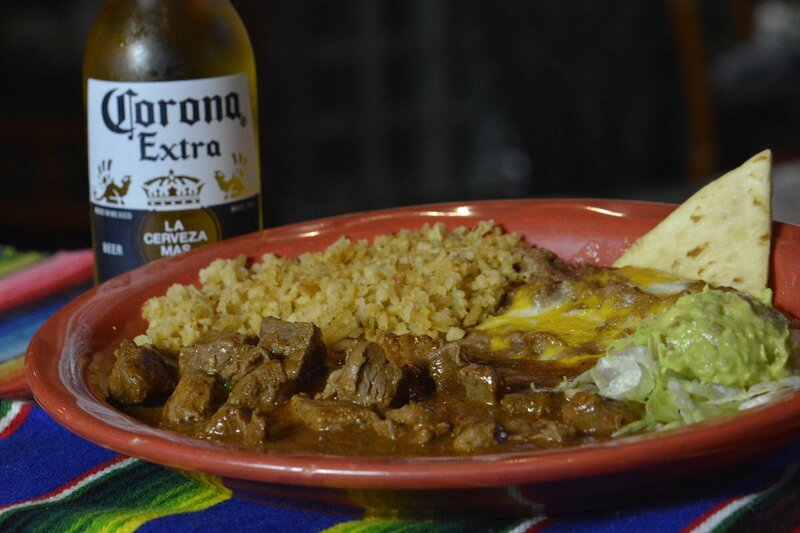 Come in for a Great Meal at Wichita Falls' Only Mexican Food Buffet! Wichita Falls’ Only Mexican Food Buffet! Since 1983, El Mejicano has provided Mexican food from recipes that have been passed down through Cantu family generations. Whether dining from our expansive buffet or ordering from our menu, we promise you excellent service in an atmosphere that will guarantee you enjoy all of the cuisine that we proudly serve. Call us at 940-322-1846 to reserve the banquet room for your next gathering. Reputation of having the cleanest kitchen in Wichita Falls! who often have their large gatherings and meetings at the restaurant. El Mejicano Restaurant & Cantina began serving great Mexican cuisine in 1983 right here, at Interstate 44 and Missile Road. On Veterans Day in 1985, we opened our doors at 9th & Beverly, a large and beautifully decorated building with a real “south of the border” flavor. © 2016 El Mejicano Restaurant & Cantina. All rights reserved.